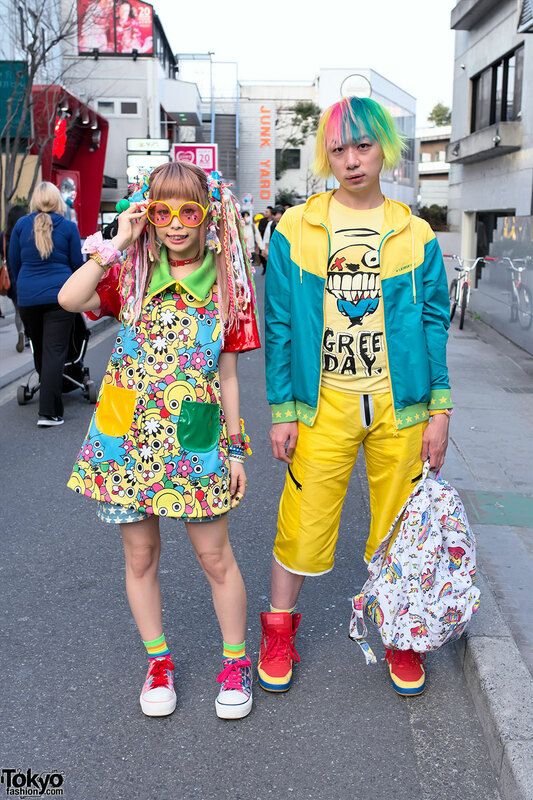 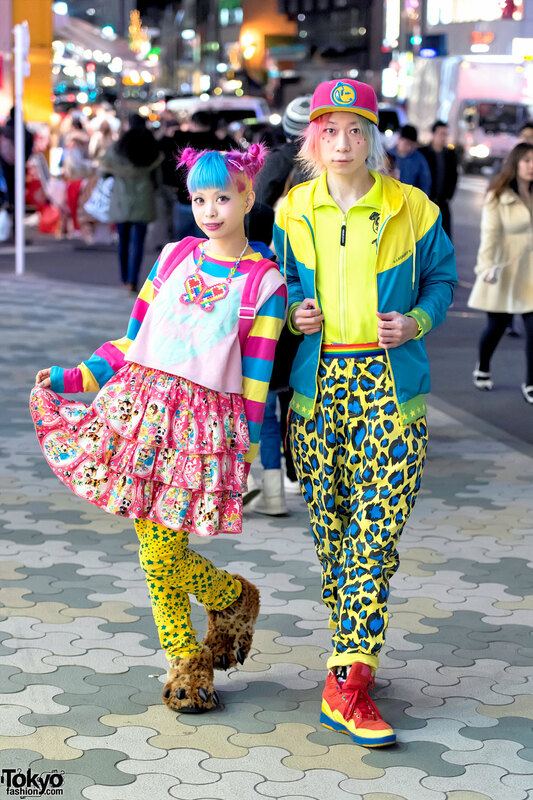 Harajuku model and vocalist wearing kawaii street fashion with tulle skirt, jacket and all over print hoodie, statement necklace, smiley face socks and platform sneakers. 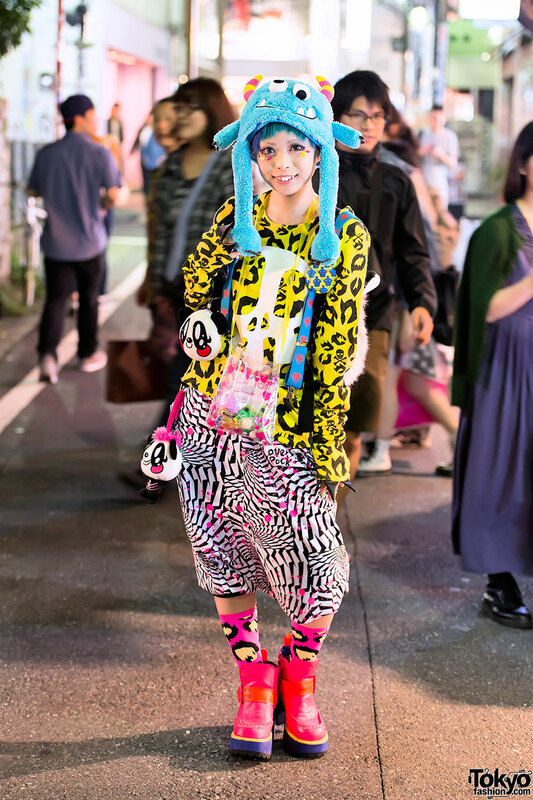 Harajuku style icon Haruka Kurebayashi wearing fashion from the Japanese brand Super Lovers along with a monster hat & tiger backpack. 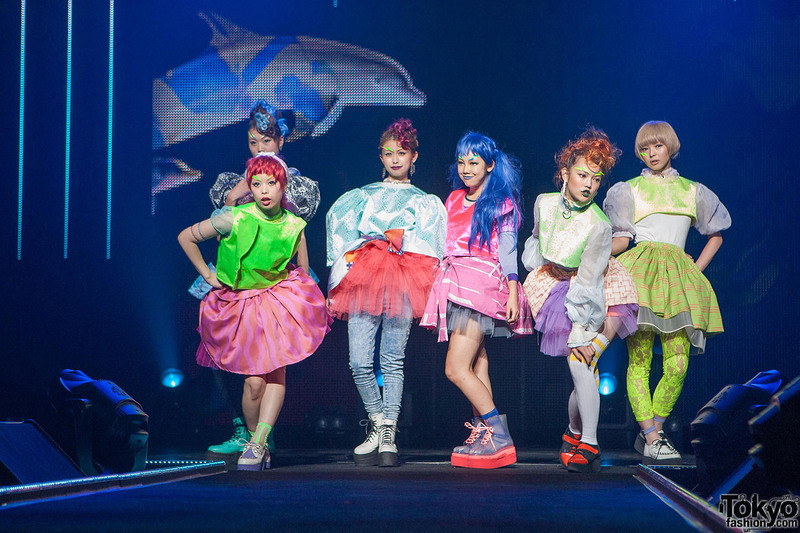 Marble Wonderland Tokyo w/ Fig & Viper, Harajuku SeaPunk, Dempagumi.inc, Hirari Ikeda & more! 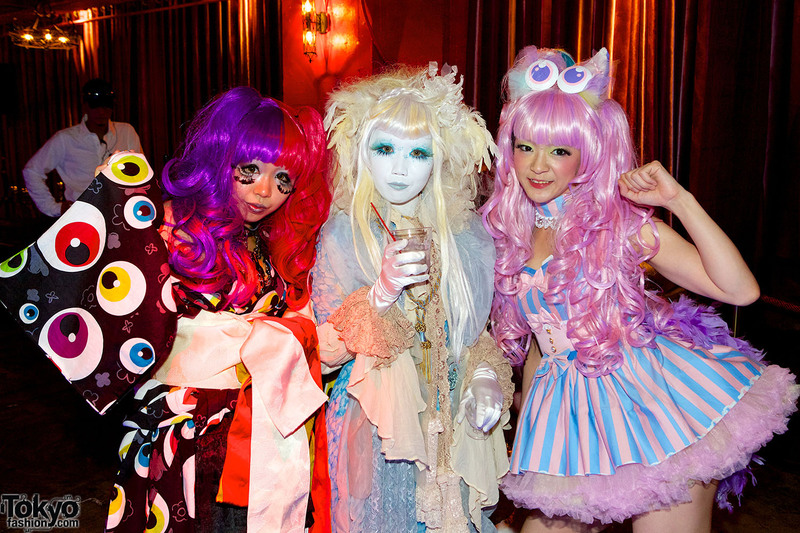 Over 200 pictures from Marble Wonderland Tokyo 2013 -featuring Harajuku, Shibuya & Akihabara fashion as well as Dempagumi.inc, Shiina Pikarin and more! 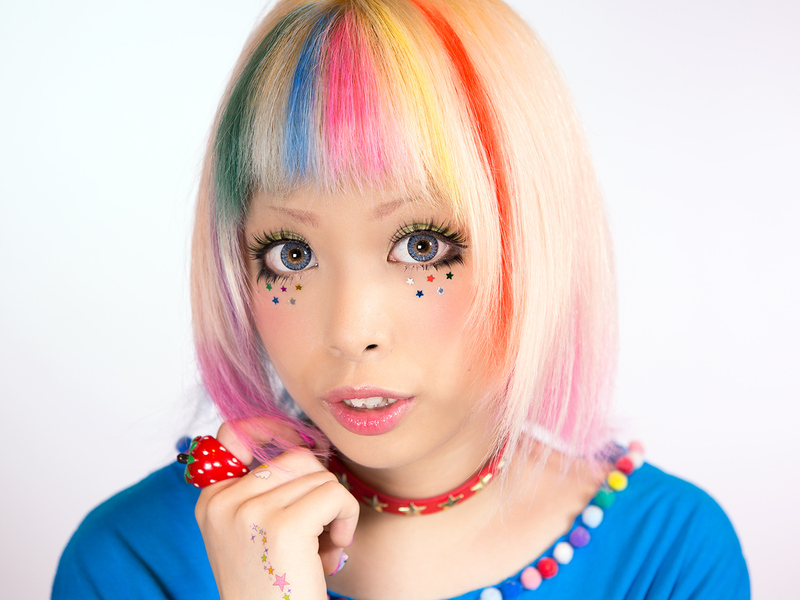 A quick and easy Japanese makeup tutorial showing how to add kawaii-ness to your look with glitter stars.